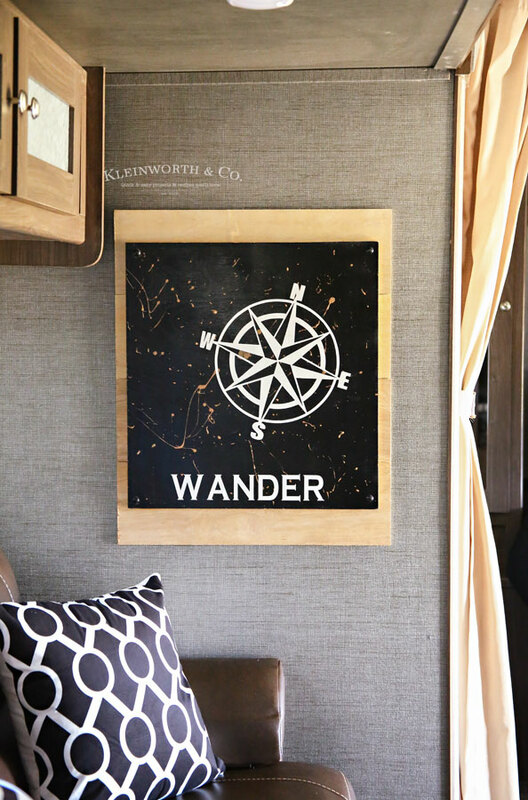 Decorate your travel trailer with this easy to make Wander Sign Camper Decor. 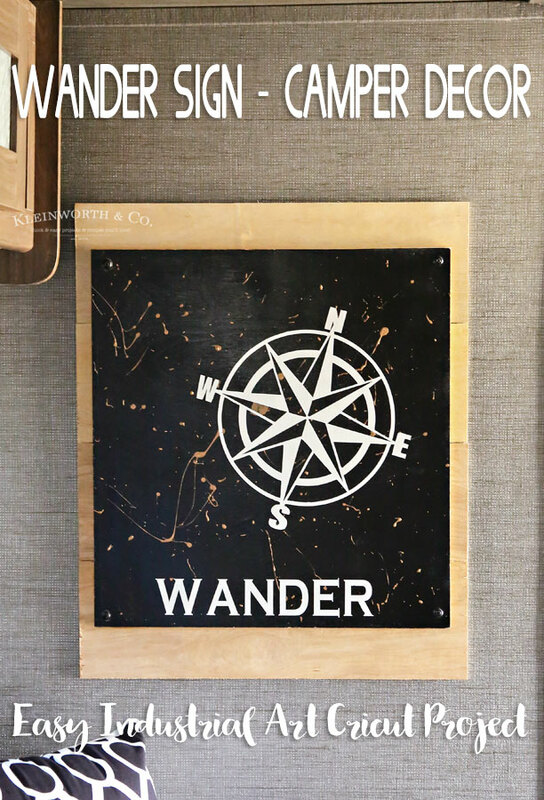 It’s perfect for the travel theme or those that love to explore using Cricut. 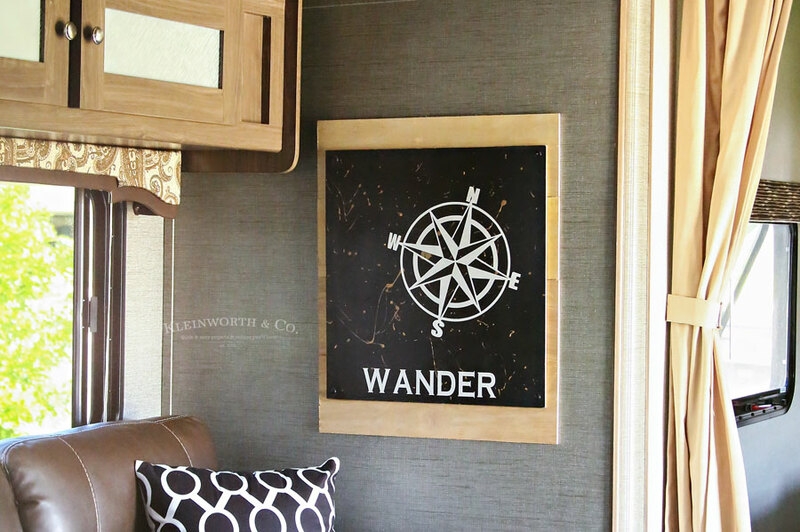 Do you have a RV or travel trailer? 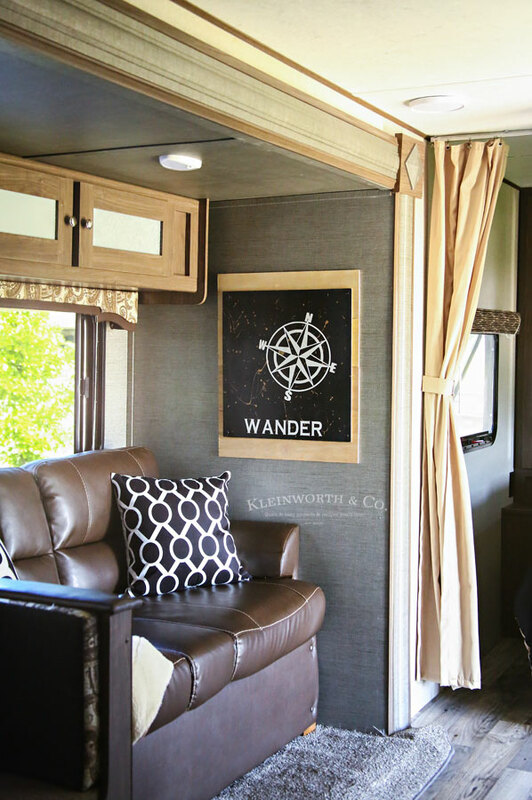 If you follow me on Instagram then you know that we just picked up a new travel trailer over the Father’s Day weekend. While we have not been able to coordinate schedules to actually get out & use it yet, I have been super busy getting it decorated in a cool industrial black & white vibe. 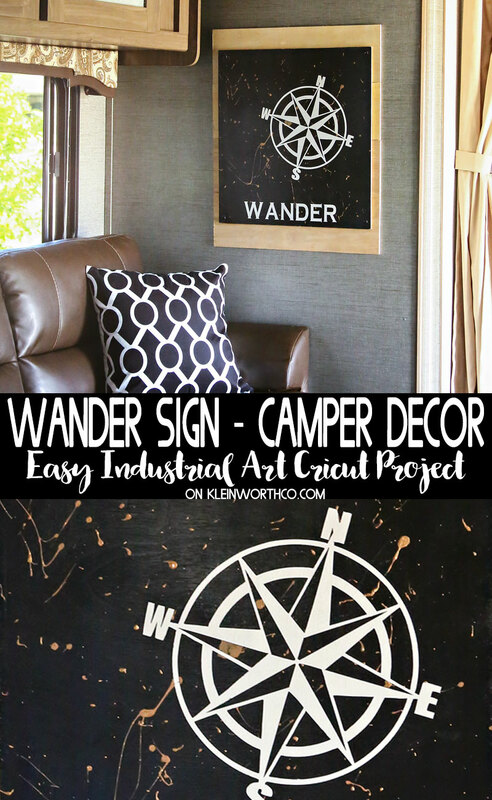 One thing it needed was some art – so I made this Wander Sign Camper Decor with my Cricut. I know this is a brand new trailer. But since it is our home away from home, I really wanted it to feel like home too. That meant changing things up & adding our own personal style. Because, I don’t know about you- but “beige everything” just doesn’t speak to me. 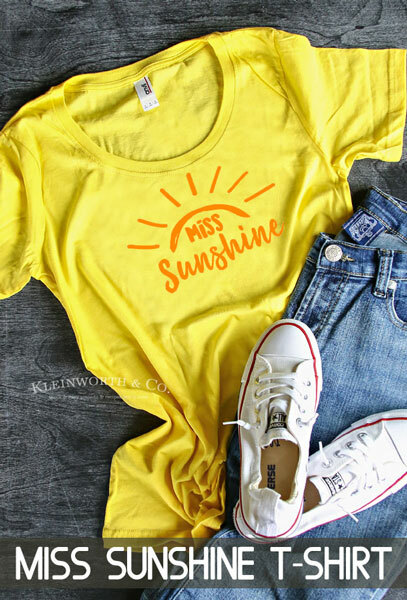 To make this I created my art & then cut it with the Cricut. I painted a thin piece of plywood in white. Then I placed my vinyl cuts where I wanted them. The next step was to paint over everything with black paint. Now – I used spray paint because I find that the coats go on so nice & smooth & it’s much better for getting those super clean lines when I remove the vinyl. 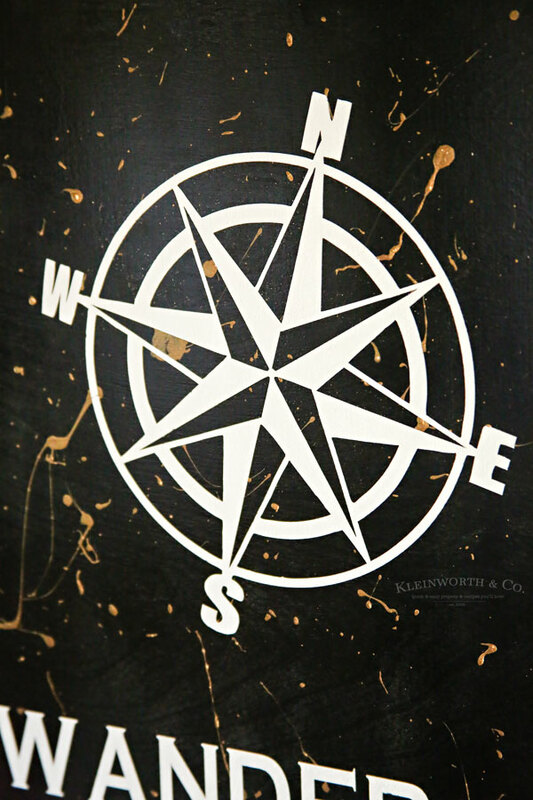 Once I had a nice slick coat of black paint, I took some copper paint on the end of a paintbrush & just sort flung it at the board so it would splatter. I wanted to add some edginess to the piece & this was just the thing to do it. Then I very carefully took my weeding tool & pulled up all that vinyl to reveal this super cool design. I set it off in a place where it could dry overnight & not be bothered. Then we just glued it to another piece of raw plywood to mount it. 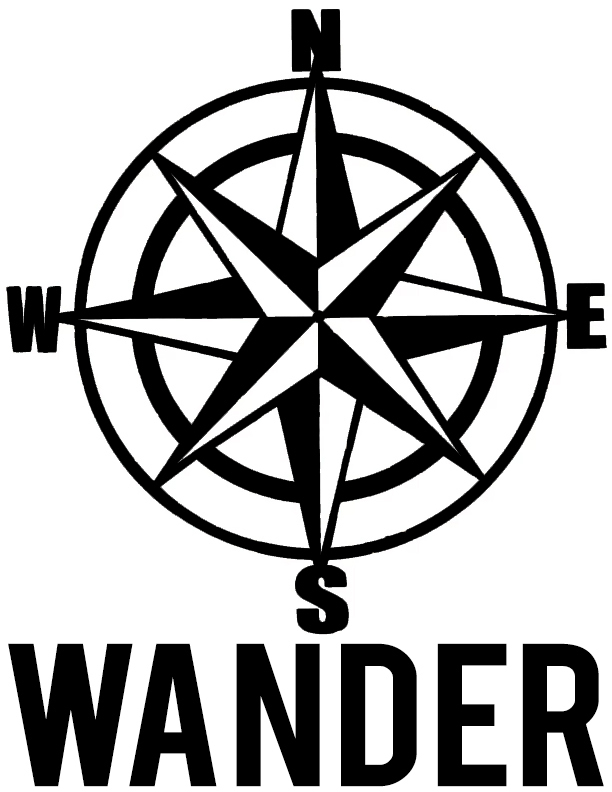 Simple & so fun. What type of spray paint did you use? I actually really love this one from Krylon. I find that the triggler is easier on my hand & doesn’t clog or drip. Why is the cut file different from the end picture? Well, I originally had wanted the image to look like the cut file. 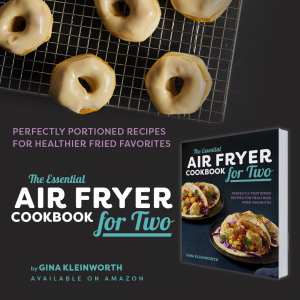 But when putting it together, the family thought that it would look better if it were separated. So we cut the image away from the text & placed the vinyl on separately to get the look we wanted. It sure makes the space feel like home. 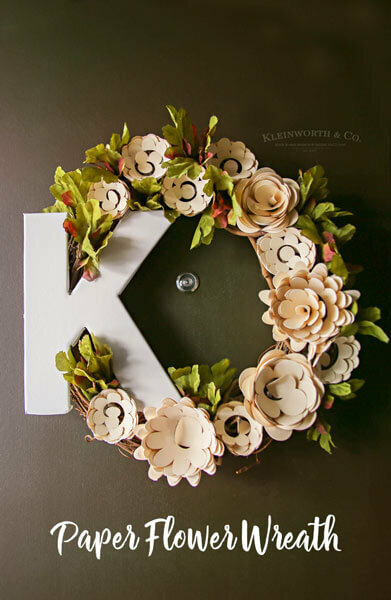 Scroll to the bottom for the link to the project file on Cricut! 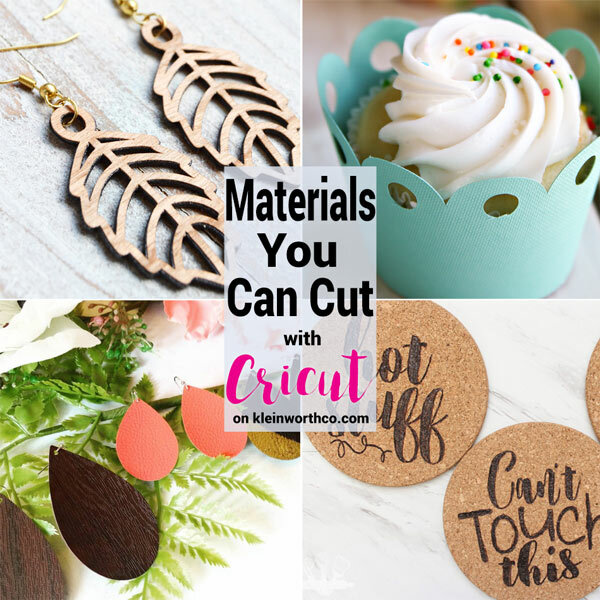 Looking for more fun Cricut projects? Oh I love this sign! So unique! Pinned & Sharing! Thank you for sharing on Merry Monday! Hope to see ya next week!